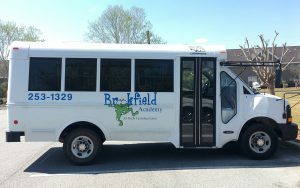 Brookfield Academy offers specialized curriculum and age appropriate programs for infants to school-aged children. Our programs are designed to provide a fun and stimulating environment for your child to thrive in both socially and educationally. We use a thematic curriculum with a different theme each month in which we integrate science, social studies, reading and math skills. We use the ABEKA math, reading and bible curriculum as a supplement to our hands-on learning. 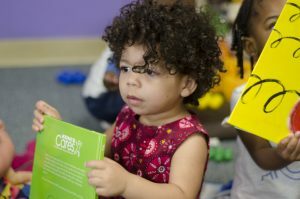 Our lesson plans adhere to the Georgia Early Learning and Development Standards (GELDS). 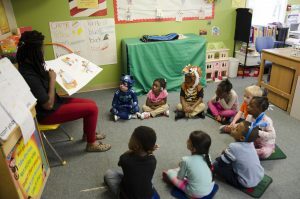 The GELDS promote quality learning experiences for children and address the question, “What should children from birth to age five know and be able to do?” They are a set of appropriate, attainable standards that are flexible enough to support children’s individual rates of development, approaches to learning, and cultural context. The GELDS are a continuum of skills, behaviors, and concepts that children develop throughout this time of life. 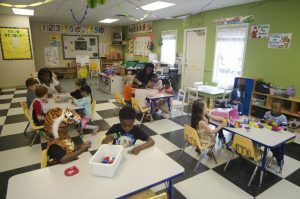 Each class has a low ratio between teacher and children to ensure your child has the one on one interactions that they need. And, the programs cater to your child’s development stage to reach milestones to bloom into responsible, considerate and contributing members of society. 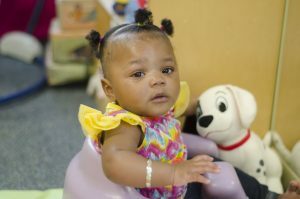 Your baby will always feel loved, safe and stimulated at Brookfield Academy! Your toddler will have an exciting, exploring, stimulating environment where he or she will be safe, challenged and loved. Your child will be busy exploring their environment and learning to communicate their thoughts. 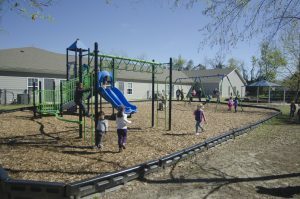 Your child will balance learning and fun in a hands-on environment. Our Before and After-School Program. I worked for Brookfield Academy throughout college. It's a great place to work and has loving/caring teachers and staff!